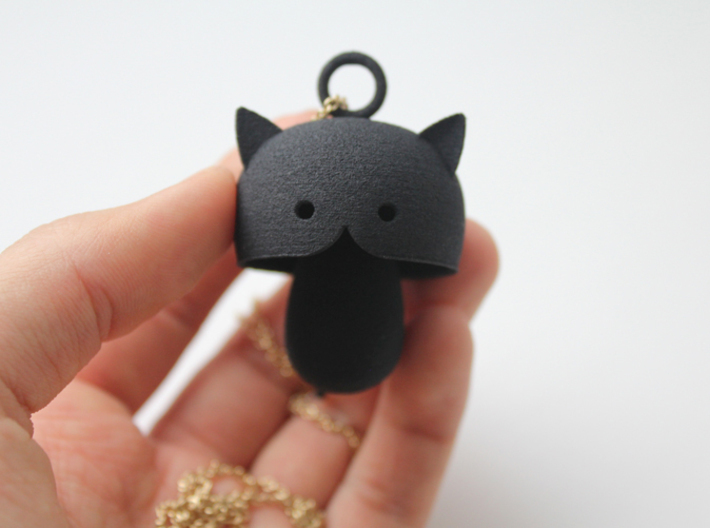 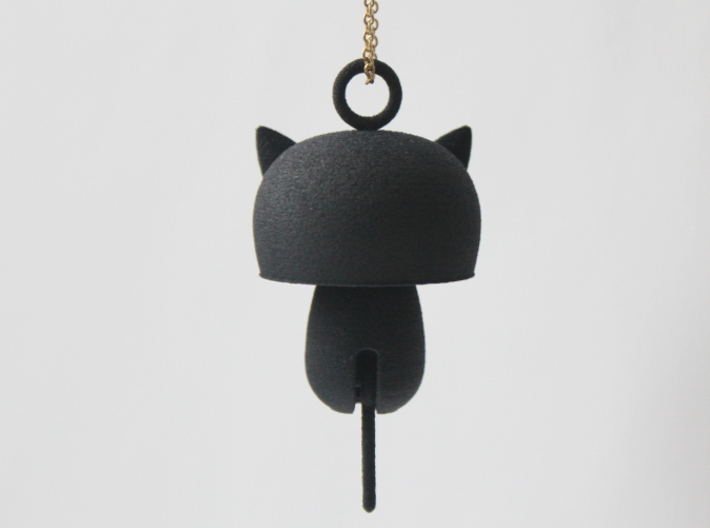 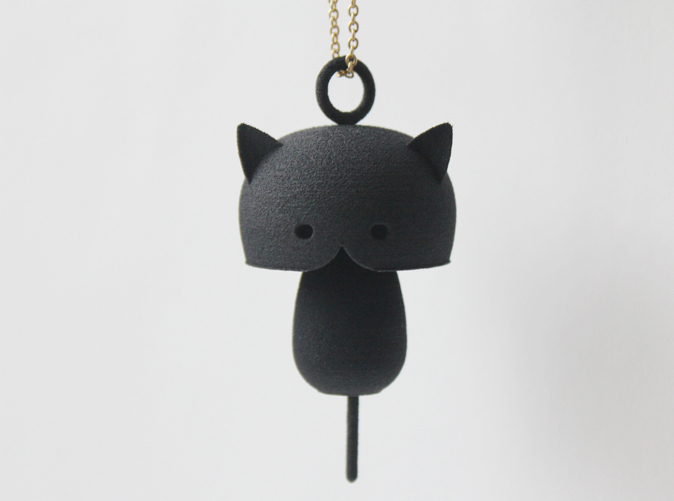 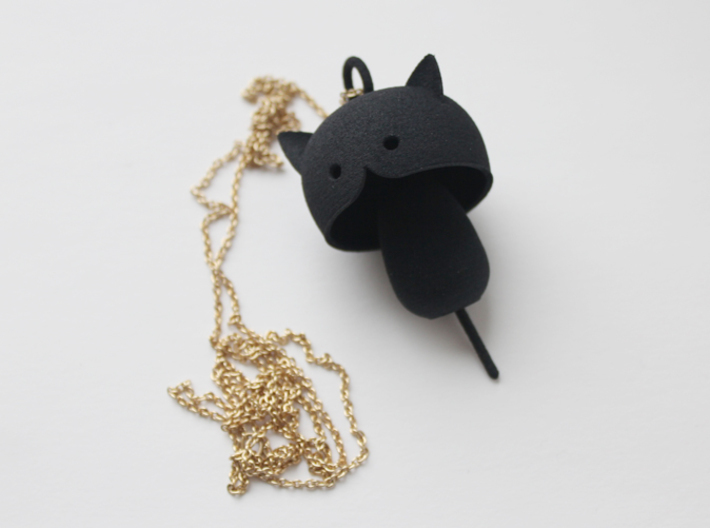 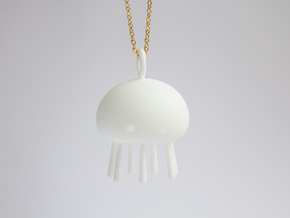 "Kitty cat" is a series of pendants. 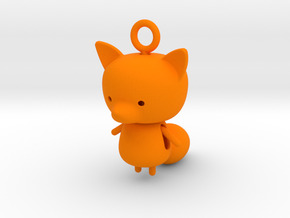 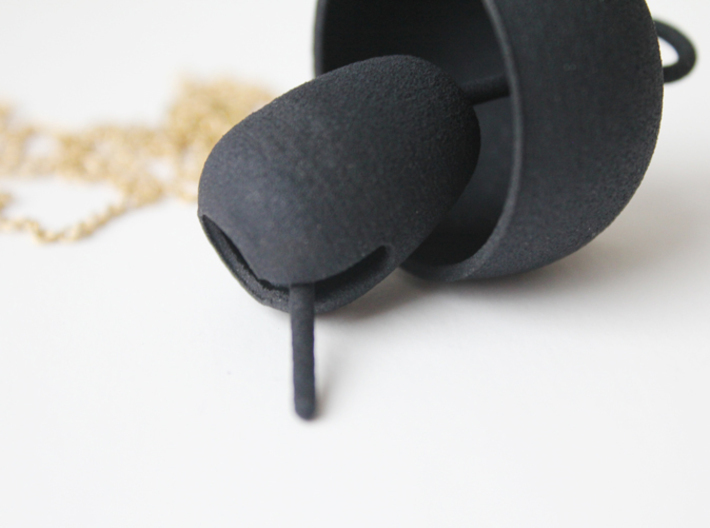 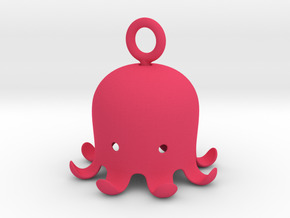 The parts are designed to be fully movable. 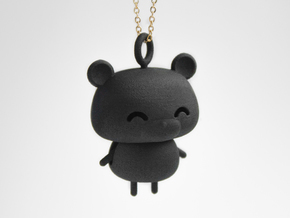 It makes a great gift to yourself or to someone you really like or love. 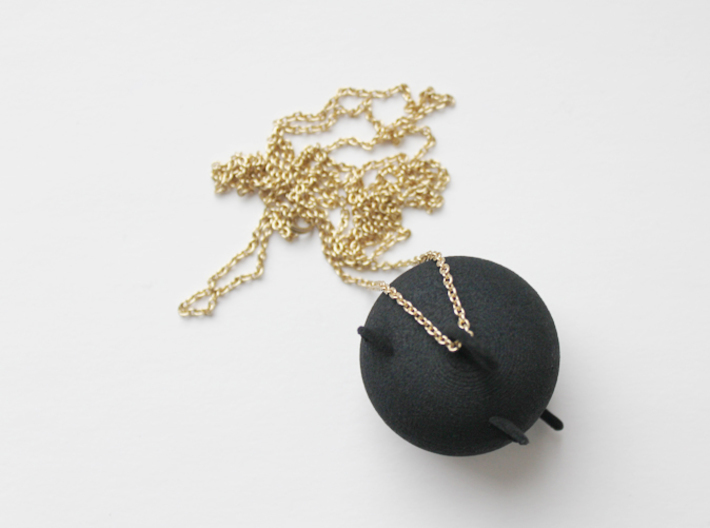 ***The chain is not included in the delivery.